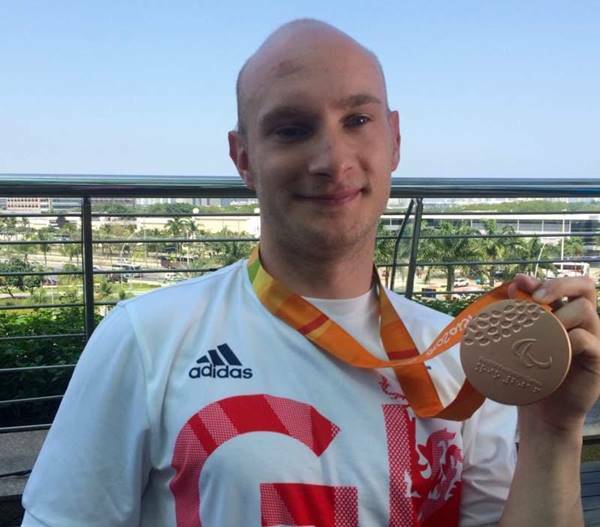 We are delighted to announce that Paralympian 100 metre medallist, Andrew Small, has become a patron of Disability Law Service. Inspired by the 2012 London Paralympics, Andrew has found success after an incredibly short period of time and we are convinced that his support of our charity will be equally successful. We are particularly excited by Andrew’s commitment to support and encourage parathletes who wish to compete in events to raise money for us. Watch this space for further announcements about this.